When it come to how to get from Budapest airport to the city center, most folks take the very handy and cheap bus direct from the airport to the city center. The bus route is 100E and runs every 30 minutes costing just 900HUF per person. The drop offs are Kálvin tér or Astoria, both very central. Tickets are purchased on the door so no need to book in advance. All other buses (from other countries or cities) arrive similarly to the very center of Budapest. If you are getting the train in to Budapest-Keleti then you only need to walk 500 metres West along Rákóczi út and you are in the center. If your accomodation is on the other side of the city you may want to use a cab. When deciding where to stay in Budapest, Buda and Pest are both nice, both have advantages and disadvantages, so check the map or the things you are drawn to and you could choose somewhere based on that. A general rule of thumb is, Buda tends to have more grandeur and Pest is busier. 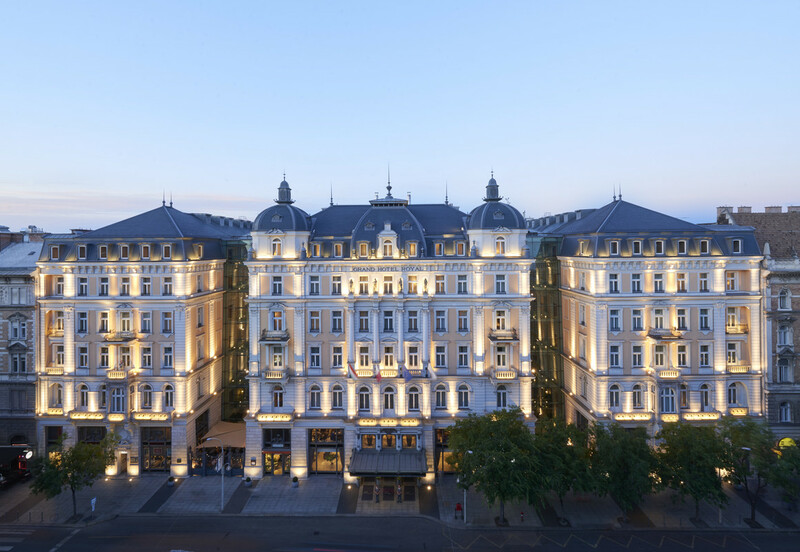 If you want 5 star luxury in the middle of the city, I stayed at the Corinthia Hotel. Alternatively, if you have budget constraints you can always check AirBnB for accommodation. Budapest has some of the best nightlife I have ever experienced. From huge outdoor ruin bars that incorporate food stalls, to underground clubs that have several mini dance floors all with different genre’s of music, Budapest has the lot. Every night of the week is lively too, not just Friday and Saturday. The ruin bars are worth visiting, the most popular of which is Szimpla Kert. They are good value and unique to Budapest, so definitely check them out. Some folks like large multi floor bars like Instant, a popular jaunt, and some like low key riverside hangout bars, so obviously stroll towards the water to find them. Another aspect I like is that the majority of drinkers are locals, whereas my preconceived idea of Budapest was that it would be all stag do’s and foreign party goers. There’s something for everyone here, so you shouldn’t miss a good night out in this city! 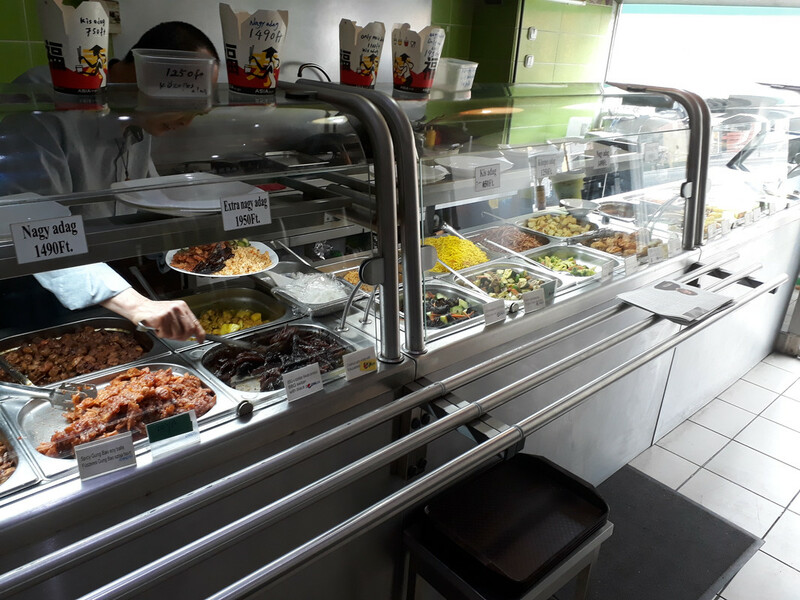 There are lots of great places to eat beautiful food in this bustling city, and finding cruelty free meals is very easy. 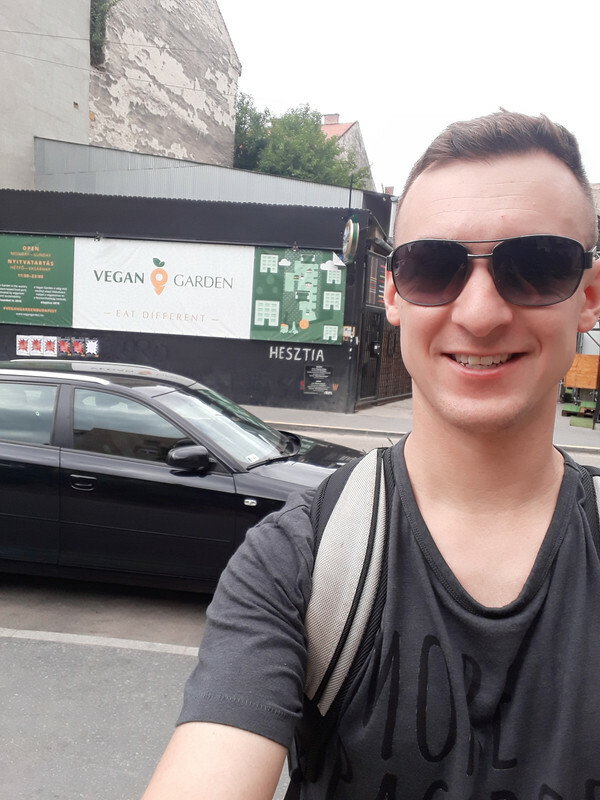 My favourite is the “Vegan Garden” on Dob Utca, which is an incredible food market with a choice of burgers, hot dogs, “chicken” strips, ice cream and more. Special mention has to go to “96 Zen Etterem” which is a Chinese restaurant that only serves vegan food and you would never guess it from the taste! Wide variety and very reasonable pricing. If you are interested in vegan foods, you should check out the best places to eat vegan around Europe! Liberty Statue is near the Citadella on the Buda side and is a decent attraction, mainly for the views. It is a relatively steep climb but took us less than 30 minutes, so no Mount Everest. Next up is Buda Castle, which is a grandiose World Heritage site nestled next to the river, slightly North of Liberty Statue. The castle has many interesting features and is a fantastic visit, and yet again offers some fantastic views. Don’t miss it. Finally, although briefly mentioned before and not an attraction as such, the river that separates the two sides of the city is definitely a big draw. Some fantastic examples of architecture and engineering surround the calm water, so spending some time walking the banks is a must. I spent a good while here, and if there’s something that didn’t make this post, it’s cos it was no good or not unique. Food (and drink!) is cheap and fun everywhere, but make sure you book if you’re going to a restaurant, as the popular ones don’t accept walk ins. A beautiful city that everyone should visit, however a weekend here should be enough.